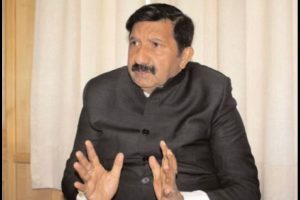 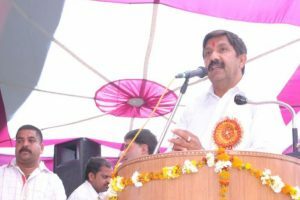 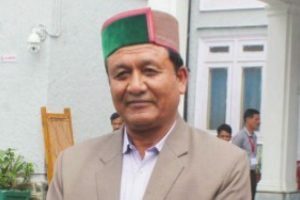 Leading the CLP, with former six-time CM, Virbhadra Singh a member, with full energy for one year now, Agnihotri launches scathing attack on Bharatiya Janata Party (BJP) government in Himachal in an interview with Archana Phull of The Statesman. 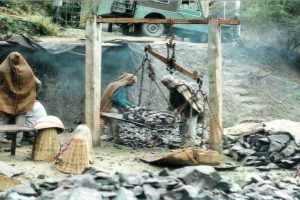 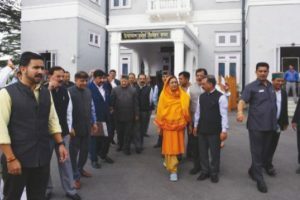 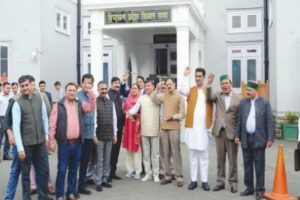 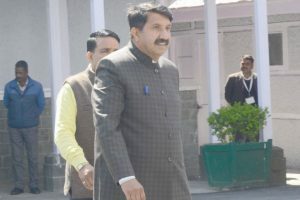 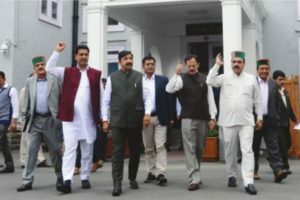 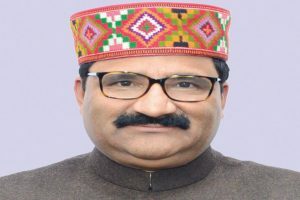 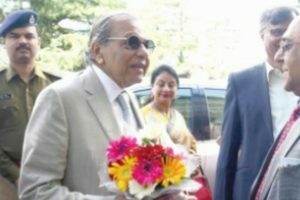 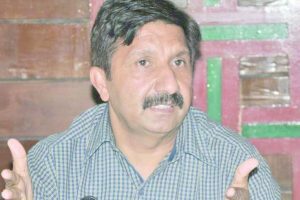 The BJP called for a special economic package for debt ridden Himachal, the Congress Legislative Party demanded one time bailout package while the CPI-M pointed out that Himachal had yet not got its rights envisaged in the Punjab Reorganisation Act, 1966 in terms of revenue shares in the joint assets. 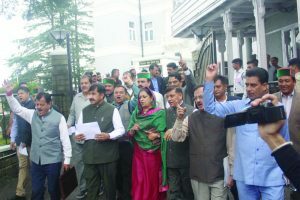 Continue reading "Himachal fmr Dy Speaker leaves House in protest"
Continue reading "HP Assembly: Congress walks out over minister’s statement"
Continue reading "Cong opposes relaxations in hydropower policy"
Continue reading "Probe into police action on YC activists ordered"
Continue reading "HP Assembly: Cong stages walkout on law and order situation"
Continue reading "Congress disrespecting people’s mandate: BJP"
Continue reading "BJP ministers lambast CLP leader for remarks on CM"
Continue reading "Cong making a mountain out of mole: Forest min"
Continue reading "Uproar over sloganeering within Assembly premises"
Continue reading "Himachal budget lacks vision, says CLP leader"
Continue reading "Himachal Salt mine to start operations soon"
Continue reading "CM’s start-up scheme to prove boon to youth: Industries Minister"